Quite a number of photographers, especially those just starting out, use pocket cameras. Popularly known as point-and-shoot or compact cameras, these are the ones that are usually more affordable, easier, and simpler to use. While we now have smartphones that can be more than reliable taking everyday photos, pocket cameras are still an ideal choice because there are many things one can do with it that you can’t easily do with a phone. Most have advanced features that allow users to explore their creativity. In addition, pocket cameras usually have a rather long battery life. Better quality built-in flash. They may not be as technologically advanced as DSLRs, but they are equipped with features that allow users to shoot even when the lighting is weak and produce higher quality images. Compact cameras usually have better optical zoom functions than most phones. Pocket cameras’ zoom functions are optimized, unlike smartphones. Pocket cameras have larger apertures and sensors. This means they are capable of producing sharper images and have depth of field that makes your Bokeh shots smoother. Pocket cameras are better for action shots. These are the type of shots that are difficult to come up with, so it’s a big help for those who have long wanted to produce such photos. Pocket cameras are also good for underwater photography. No, they’re not as hi-tech as DSLRs but many of them come with waterproof housings (purchased as a separate accessory) that are not only affordable but also dependable. This makes underwater photography a dream come true for compact camera users. These are just some of the features that make using a pocket camera a breeze. The number one advantage of pocket cameras is their portability. Compared to DSLRs, they’re easier and more comfortable to carry around. So wherever you go, you won’t be burdened if you bring your compact camera. It also makes it easier for you to shoot or take photos without anybody really noticing. Pocket cameras are relatively affordable, so they’re perfect for photographers who are just starting out. In addition, they’re also really easy to use. The menus and controls are simple so you won’t have a problem understanding them. Lastly, many pocket cameras are equipped with a zoom lens, so they are more versatile. As such, these cameras are perfect for those who like taking candid photos, whether the subject is near or far. Most pocket cameras have small sensors, which mean they’re not as good as their DSLR counterparts for low light situations. However, there are now quite a lot of pocket cameras equipped with low light features. And it’s still usually better than a phone anyway. Pocket cameras also do not allow you to switch from one lens to another. They’re fixed lens cameras. Some pocket cameras do not have viewfinders, which can be a burden for some photographers. But then again, compact cameras are evolving. Many now have some sort of viewfinder (i.e., a pop-up viewfinder). One of the most common issues of pocket camera users is shutter lag, which pertains to the delay of the button and the actual taking of the photo. Finally, most pocket cameras won’t allow you to adjust the shutter speed and aperture on your own – manual mode might be a little restricted. These are some of the most popular disadvantages of using a pocket camera. As such, knowing how to choose the right one will help you with your photography. There are quite a lot of pocket cameras in the market today, it is essential to know which one to choose – especially if you are quite new to photography. 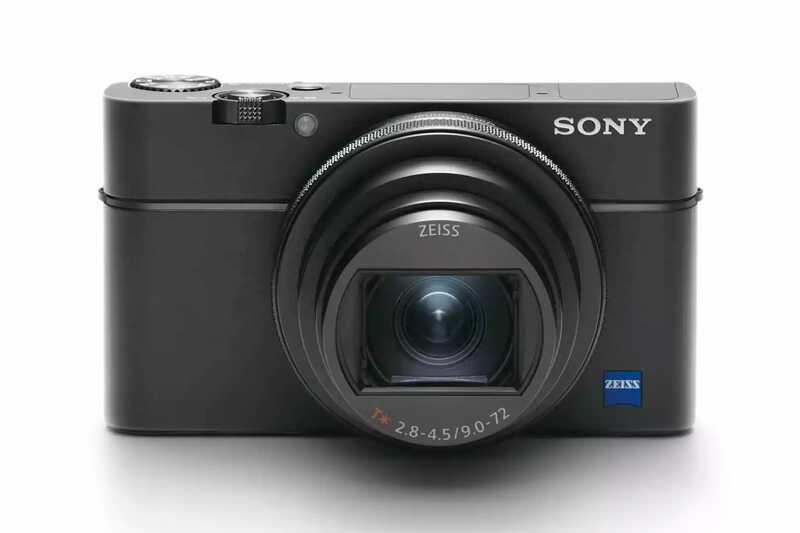 Here are some compact cameras that produce quality results. With a 24.3 megapixels, this pocket camera is definitely not something to laugh at. An attractive add-on is its sturdy build and beautiful design. You won’t hesitate carrying it around, even among photographers using the most advanced DSLRs. 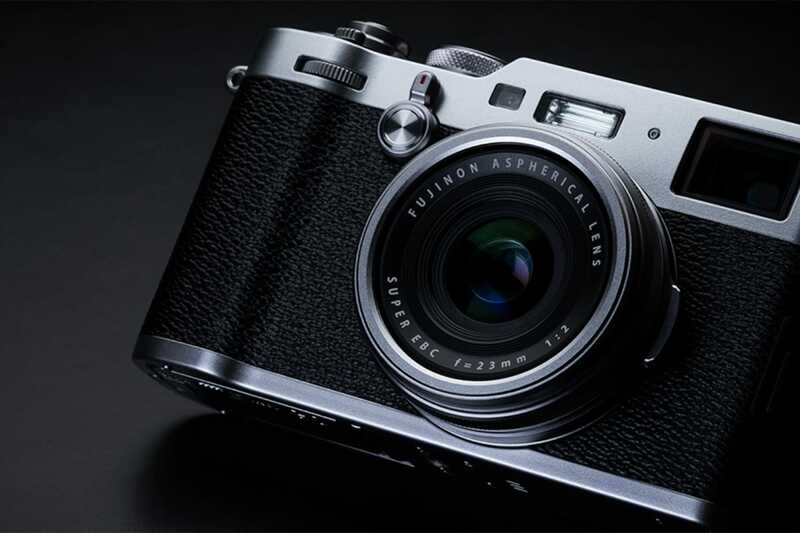 The Fujifilm X100F may be a bit expensive, but the investment is worth it because of its APS-C size sensor, 23mm f/2 lens, and the sharp images it produces. It’s a good investment for serious hobbyist photographers. Keep in mind that this camera has a fixed lens, no zoom. The Panasonic Lumix ZS200 has a sensor that’s 1.0-inch large; the better for you to capture all images you want in the sharpest, best quality. Its 3-inch monitor is another feature that any photographer will love to use. More importantly, its lens is equipped with a 15x zoom, which is more than good. Best of all, this pocket camera has a 4k video feature that is perfect for those who want to capture quality videos. 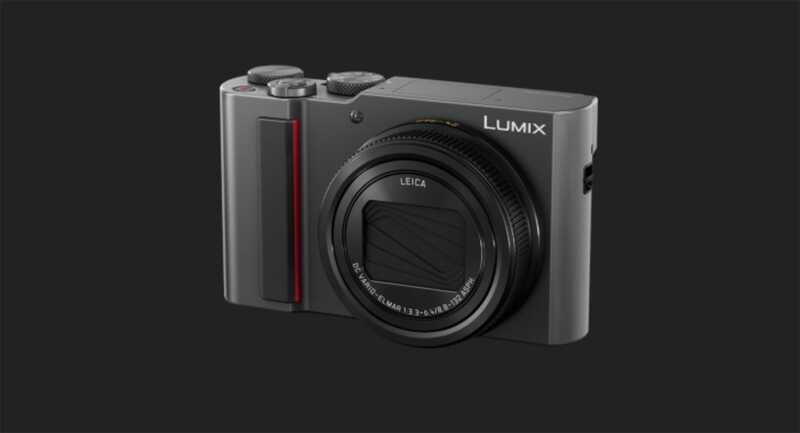 The Panasonic Lumix ZS200 is marketed as TZ200 outside of the United States. This 20.1 megapixels pocket camera is equipped with a tilting LCD and an image stabilization feature, both a big help, especially to beginner photographers. It also has a 24-100mm f/1.8-2.8 lens, which is more than just a good range. Additionally, it has a burst mode of 8fps. 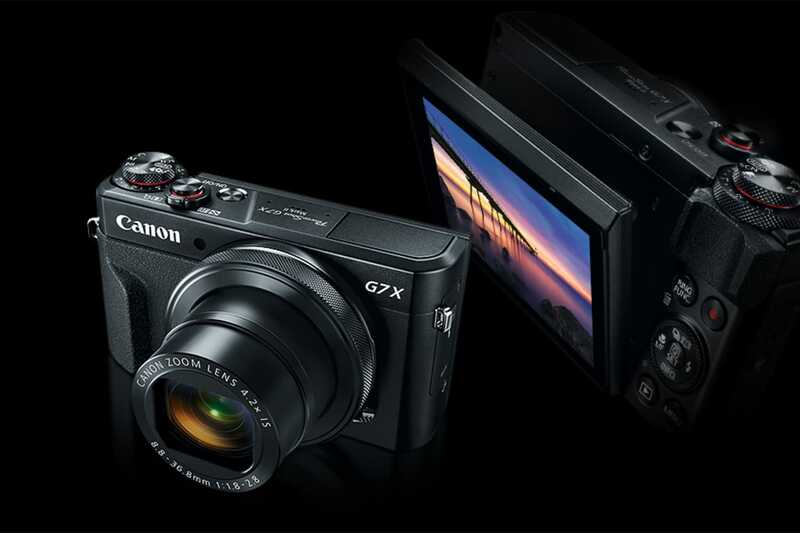 Although it does not have 4K like that of the Panasonic Lumix ZS200/TZ200 and it may not look as classy as other pocket cameras, the Canon PowerShot G7 X Mark II is packed with features that produce good image quality even in low light situations. This stylish pocket camera is equipped with a wide 24–200mm zoom range, lightning-fast autofocus, rapid continuous shooting, improved video capabilities and pro-level operability—all in a remarkably compact body. While it might be on the higher end of the price range for a pocket camera, it really does pack a punch! 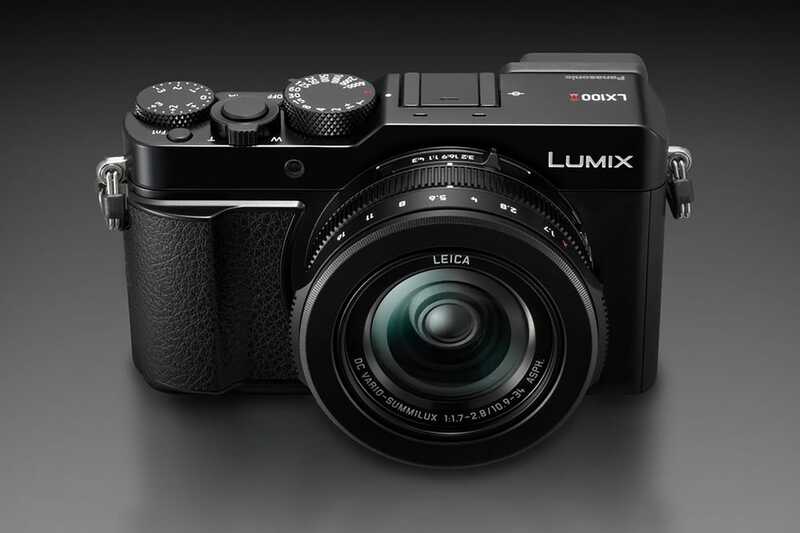 This may be a compact camera, but it has a 17 megapixels Micro Four Thirds sensor. It also has 4K video, large touchscreen, and a built-in electronic viewfinder. It may look simple, but this pocket camera really has a lot of features any well-meaning photographer can take advantage of. The pocket camera is the affordable and portable alternative to smartphones and DSLRs. It is capable of producing sharp images and of giving you the results you want. Do you own any of those cameras? There’s a lot more models out there. Let us know which one(s) you shoot with on Facebook or Twitter!